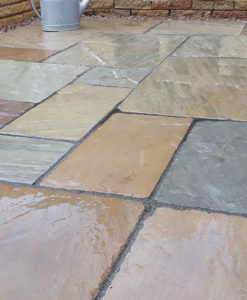 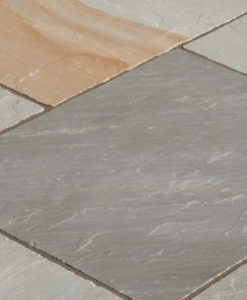 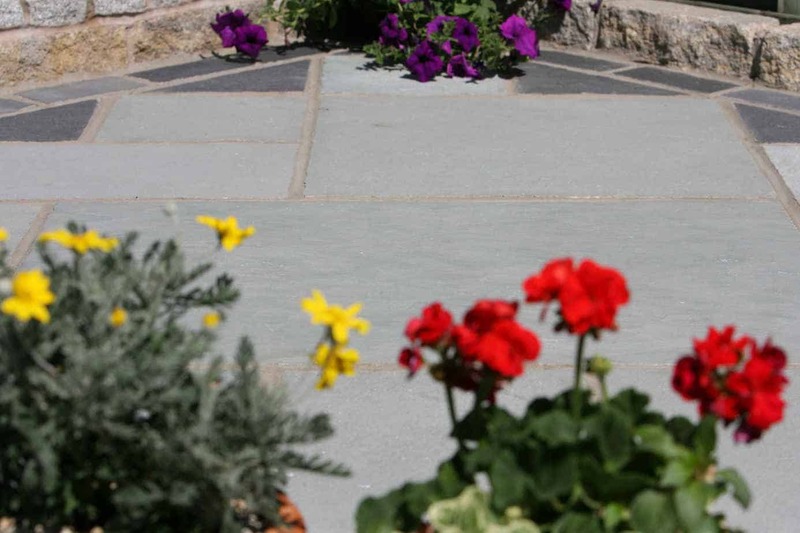 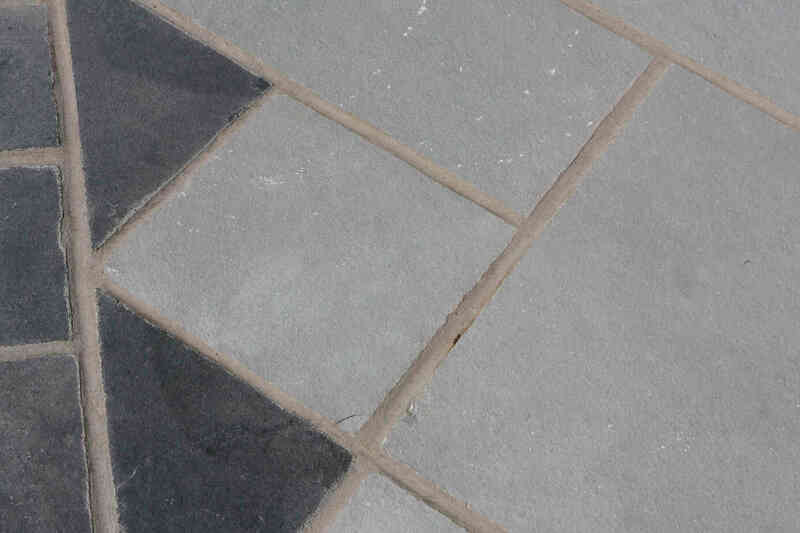 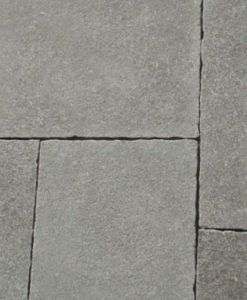 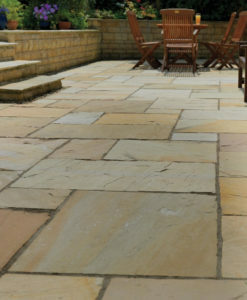 Kotah Blue is a natural limestone with a low degree of colour variation. 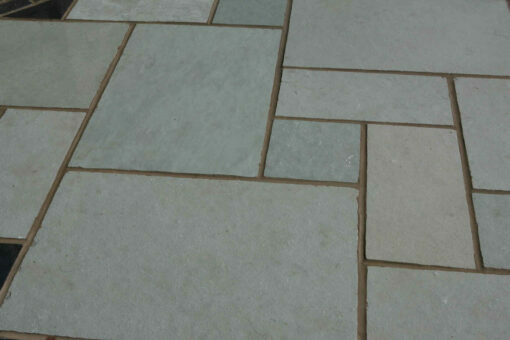 The colour is predominantly blue/grey. 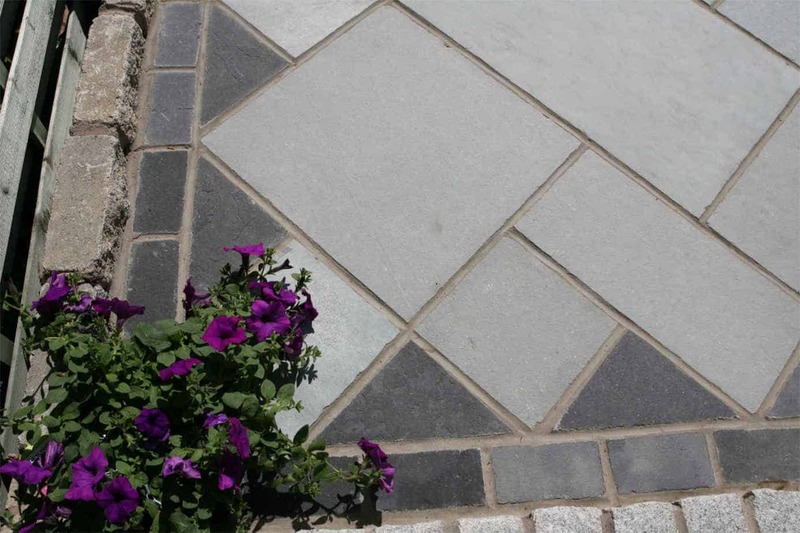 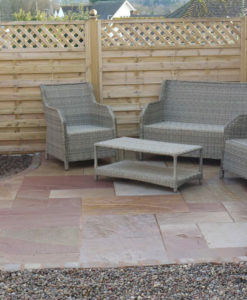 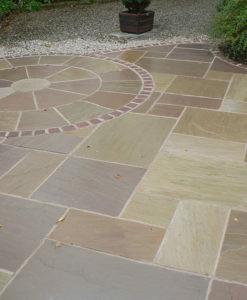 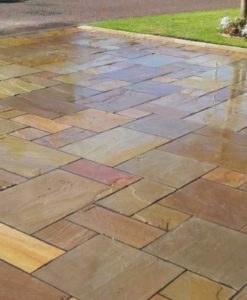 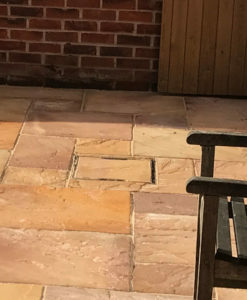 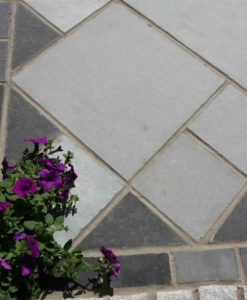 Ideal for creating a beautiful sleek contemporary outside area.